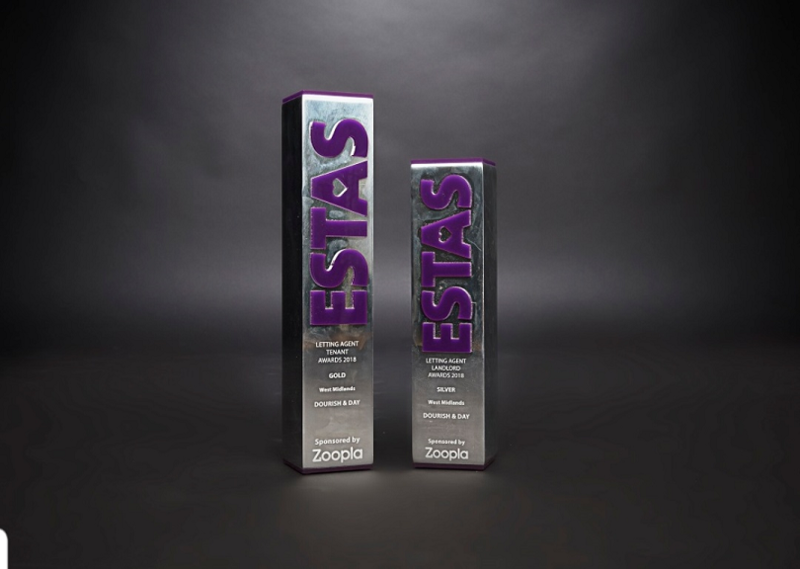 The ESTAS awards are based solely on customer feedback and of thousands of estate agents nominated across the UK and indeed in the Midlands Dourish and Day fought it out to win the coveted Gold Award. 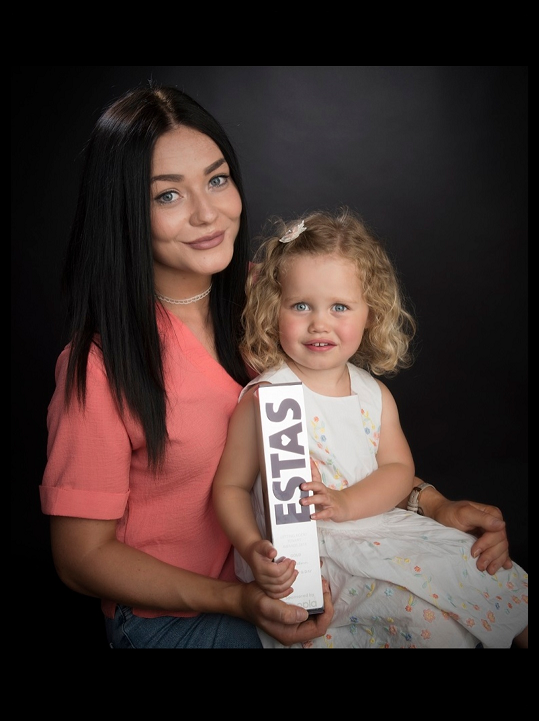 Dourish And Day Lettings marks a new wave of letting agent which is based on an ethical ideal of treating customers fairly. 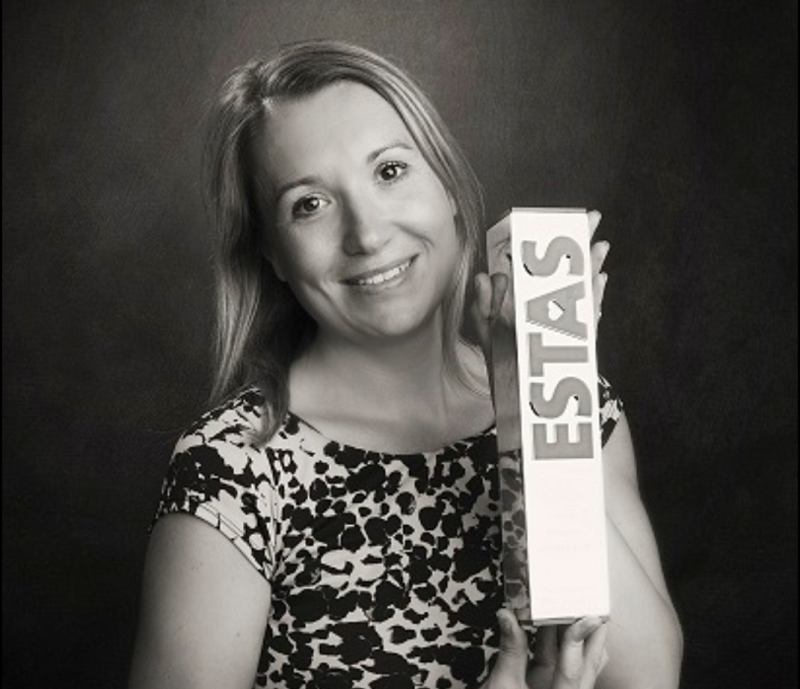 It’s a simple premise spearheaded by Ellie Bell the founder of Dourish and Day Lettings who with 20 years’ experience in the industry has seen the pitfalls of corporate estate agency. If someone offered you an investment of £200 to save you thousands would you do it? With the average cost of evicting a tenant at nearly £2,000 plus any rent arrears and delays in courts, its estimated that final costs could be a staggering £9,000. Factor in an overstretch court system and a lack of bailiff’s delays can range from weeks to months again costing you money. The smiles on our tenant’s faces say it all when it comes to renting with Dourish and Day Lettings. 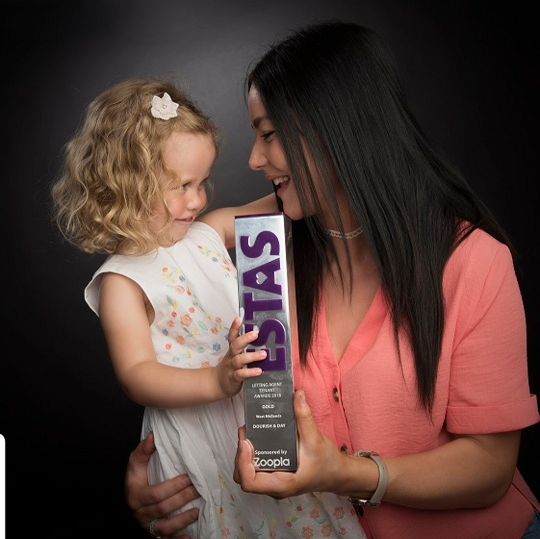 With rave reviews and superb customer feedback Ellie Bell founder of Dourish and Day Lettings has every right to feel jubilant at the award that has put the icing on the cake of the 1st year of trading for this well thought of company.